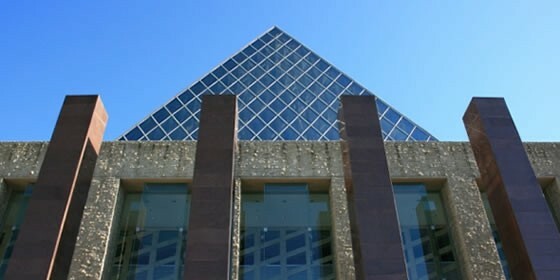 For the City of Edmonton, Applications has developed a long range (30 year) stand-alone financial planning model. This model provides operating detail for over 70 individual branches or service areas, and capital projections for renewal of existing infastructure and investments in new infrastructure to accomodate growth and strategic initiatives, such as development of the LRT system. It can evalutate up to 5 different scenarios simultaneously, projecting future municipal tax rates, debt levels and various other financial outputs for each year in the forecast period. This model successfully integrates information from other existing City models and various information sources to provide a comprehensive long range forecast.